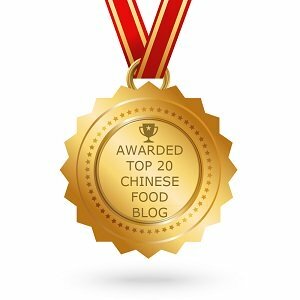 This page gives a brief book review for “How to Drink Beer in Mandarin”, a good resource for learning more about the craft beers in China. In fact I am not sure whether this page can be considered as a book review. Although I have been a reviewer for a number of academic publications, I never reviewed a book before. Plus it is for food and drinks, and I don't know that much about beers! Well, guess I may call this page a brief summary of this book. I spotted this book cover from Twitter. Being curious I retwitted it, wondering what the content looks like. Soon afterwards, I received the message from the author Mr. Rick Green. He generously offered me the evaluation copy of the book, said if I could write a book review for it. 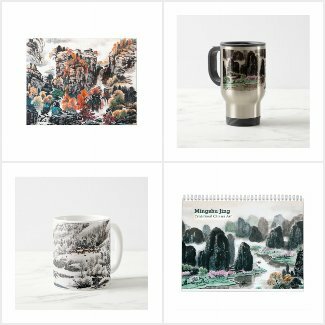 I thought this might be interest of some my site visitors, so I agreed to give it a try. So, here is a summary after I read the book. By the way, you can now buying this book from https://www.smashwords.com/books/view/609177 (I am not an affiliate). Mr. Rick Green is a Vancouver-based writer, the President of the Vancouver branch of the Campaign for Real Ale, publisher of the B.C. Beer Blog, Executive Director of the Craft Brewers Guild of B.C., and co-founder of the Vancouver Craft Beer Week festival. So there is no doubt that Mr Green is the expert in the field. Initially, I thought this book is a How-To guide book on beer drinking culture or drink etiquette in China, because I missed the subtitle of the book. It is a glossary, a collection of vocabulary for craft beer in English and Chinese. 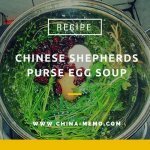 So if you like the craft beers and plan to explore this when you visit China, this might be a book for you. the craft beers. Initially he just wanted to give some valuable information to the followers, but late it becomes a book of glossary for craft beer. 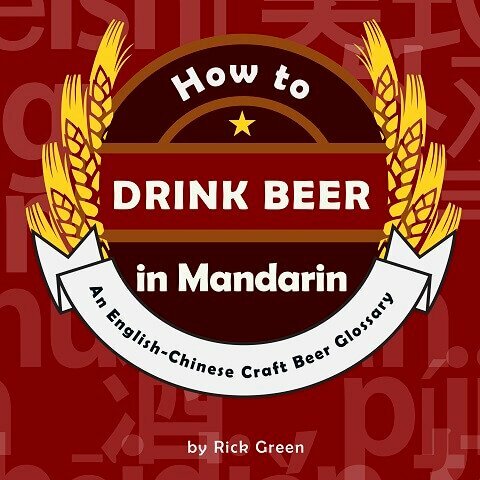 Apart from the glossary, the book also provides some background information about the craft beers in China, a list of beer pubs in China's major cities and Chinese drinking etiquette, which contains lots useful tips. In addition, the author even gives some useful pub-used words and phrases, which is handy. Other than these, the book offers other resources for: language learning, travel information, visa, apps and VPN. The glossary is useful for sure, but since I am a Chinese, I can't tell how much it may help the foreign language speakers because I don't know how the foreigners would use it. But as a traveler, I like the book provides a list of the address for the pubs / bars in major cities in China, which can be useful for the foreign travelers. The addresses are ordered by pub's names. Personally I wish the address could be listed under each city, as I think that will be easy to search. Nevertheless, I still think this is a helpful part. This book may suit the readers who are looking for information about the craft beer in China. More important, the book can be a good resource for learning the Chinese words for craft beers if you plan to visit China.